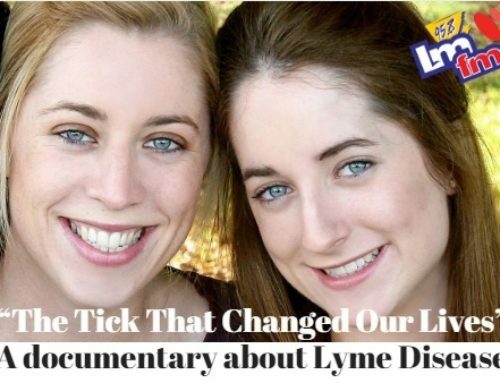 The following is based on my (Luis F. Garcia MD) professional clinical experiences with ‘Lyme disease’ and the clients diagnosed with it. 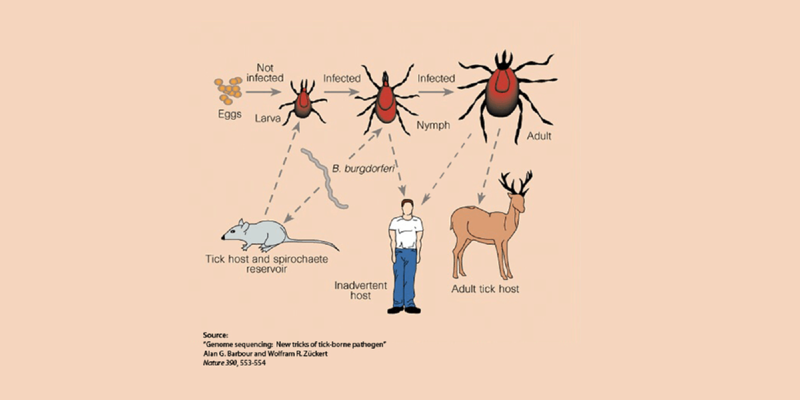 Lyme disease is the term used to describe a tick-borne disease caused by the transmission of Borrelia burgdorferi bacteria through a tick bite. 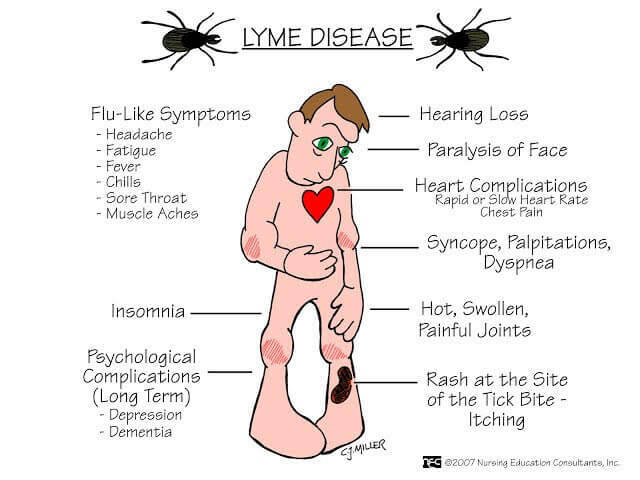 In my experience, it should be renamed to something along the lines of Co-Infection Soup Syndrome or Lyme Disease: Multi-Pathogen Syndrome. 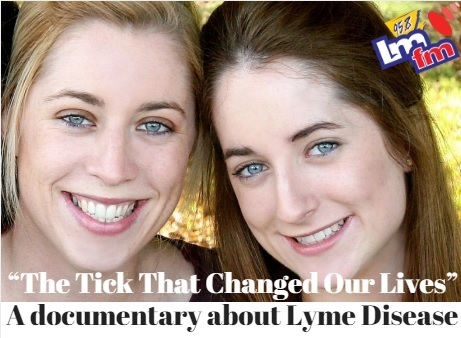 I use this term because, in my personal and careful analysis of hundreds of ‘Lyme’ clients, I have observed many different pathogens contributing to the varied symptoms that they present. 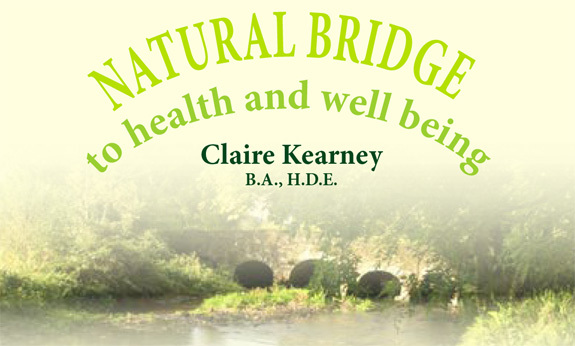 Read the full article on the Beyond Bio-Magnetism website.